Woo hoo! 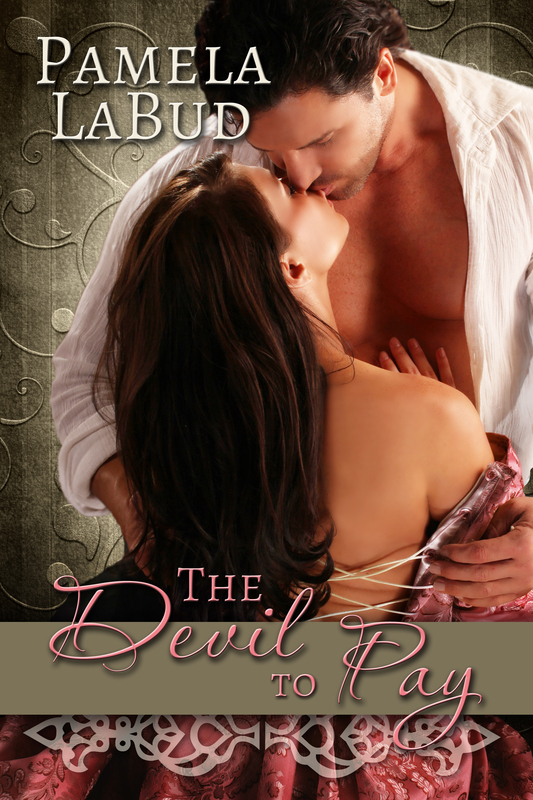 My Regency Paranormal romance is now available for Kindle. It’s a story about a fallen Angel who has one chance to get out of Hell…if he can seduce a young woman and convince her to take his place. Think Jane Austen meets The Devil and Daniel Webster.